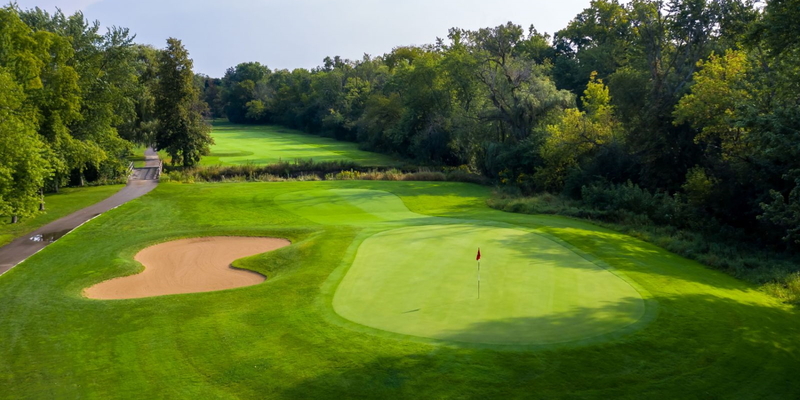 Crane's Landing offers 18 holes of par 70 PGA championship golf. 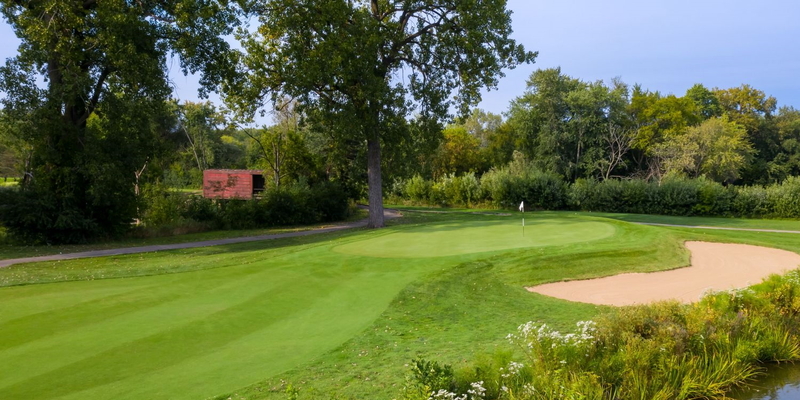 This challenging, mature course is set amid a beautiful rolling landscape perfect for everyone from beginners to scratch golfers. 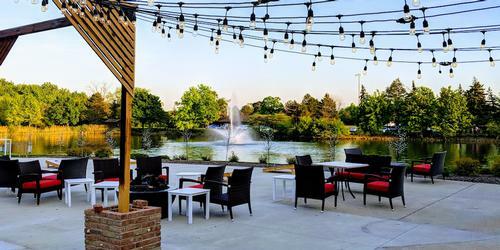 Grab a bite at Crane's Landing Bar and Grill after hitting the links. 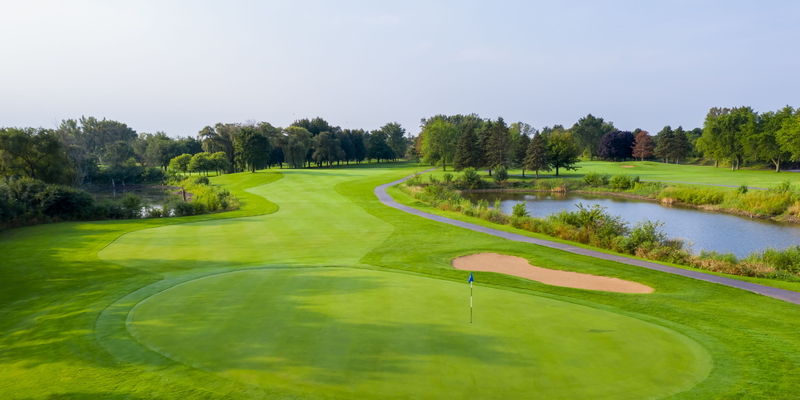 Callaway Club rentals and merchandise are also available in our Pro Shop. 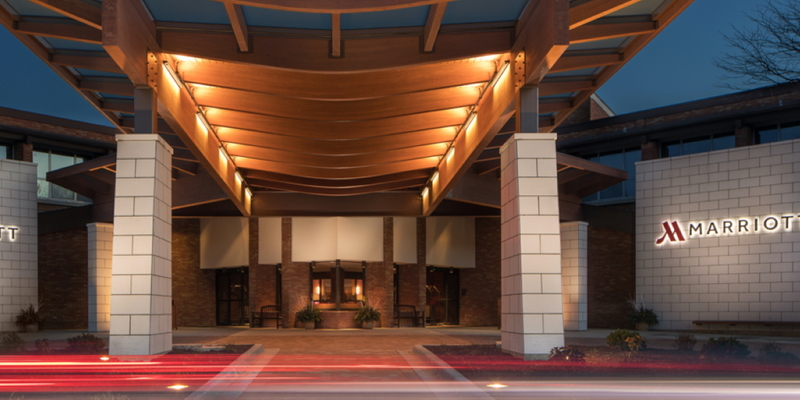 Please call 847-634-5935 for current rates. 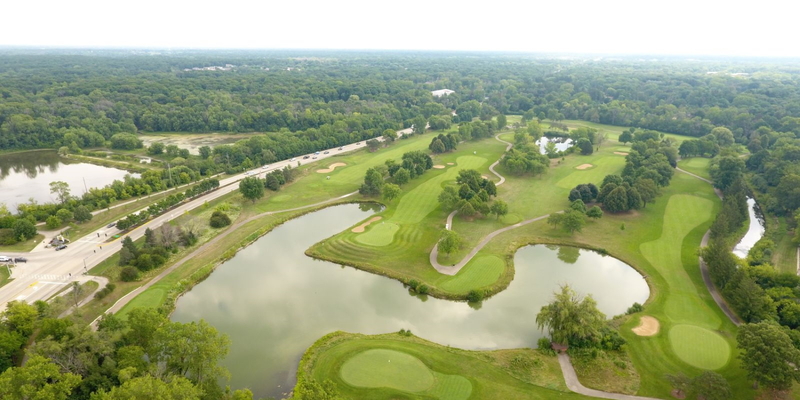 Call 847-634-5935 for rates and tee times. 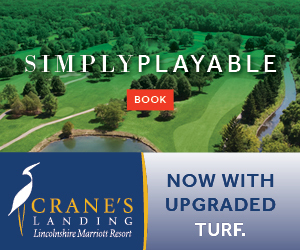 Contact Crane's Landing at Lincolnshire Marriott Resort at 847-634-5935. Lincolnshire's Best NEW Brew & Bistro. The perfect spot for Lunch and Dinner, this venue offers a casual dining experience with seasonal outdoor games & fire features! Serving bistro fare & rotating craft brews. Visit us for happy hour & to taste our featured seasonal cocktail! This profile was last updated on 04/01/2019 and has been viewed 15,402 times.